[Life] Too old for happy meals? Today, I got judged at McDonalds for buying a Happy Meal. 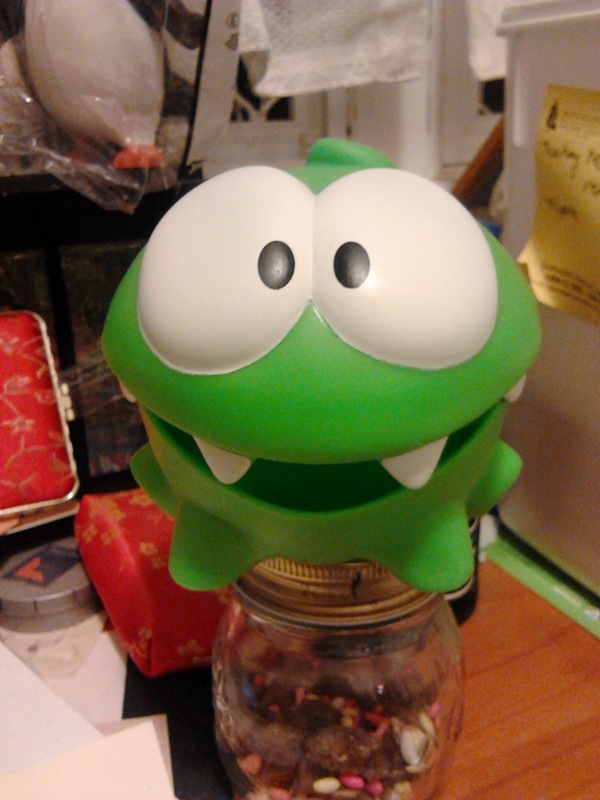 But it was worth it because I got this adorable "Cut the Rope" Fruit bowl. Me: Can I get one happy meal please. Counter girl: A WHAT meal?? Me: A happy meal with cheese burger and vanilla shake please.